Here you will regularly find useful background information about our products. And we will keep you informed about topics concerning all aspects of your home. 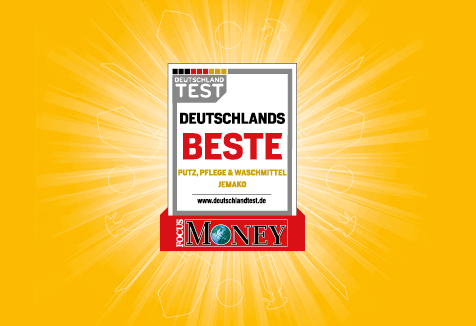 FOCUS Money and DEUTSCHLAND TEST award JEMAKO the independent quality seal "Deutschlands Beste " (Germany’s Best) in the category of cleaning & care products and detergents. 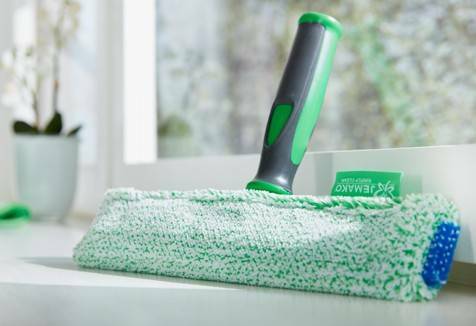 Here’s how to use our fibres properly! Washing symbols and what they mean. We explain the symbols on the labels. 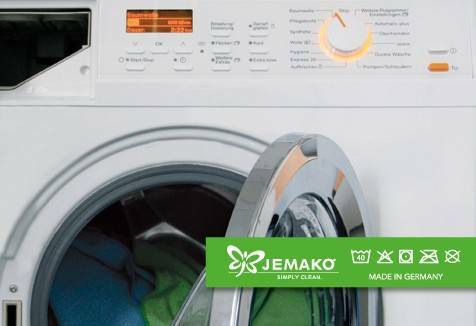 The JEMAKO care tips – to ensure that you enjoy your JEMAKO products for a long time to come.